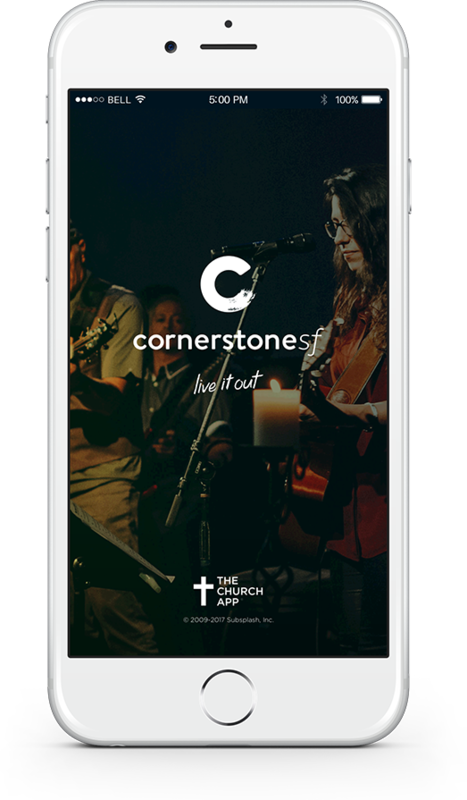 Cornerstone’s Kids Ministry is passionate about planting seeds of faith in the children of San Francisco and cultivating a love for Jesus Christ. We want our children to be spiritually alive and unified in Christ! We are looking for the right person to join our team to direct one of our Kids Ministry Campus locations under the direct leadership of the Kids Pastors. We have two locations, one in downtown San Francisco in the Mission district and one at Riordan High School. The Kids Ministry Director manages the execution of high-quality kids’ ministry for three Sunday services at one location. This includes overseeing staff and volunteer leaders as they fill their various roles. Operating as one church, two locations. The director will work in conjunction with and under the leadership of the Kid’s Pastors daily. The Kids Ministry Director also plays a key role in special events planned by the Kids Ministry. Skills required to fulfill this job include excellent communication and organizational skills. The Kids Ministry Director will be someone who loves Jesus, connects well with children, takes initiative, and has a positive attitude. They should be a leader who is empathetic, discerning, loving, kind, and full of energy and life. And of course, they should LOVE children! ● Administrative responsibilities, including scheduling, sending e-updates, keeping inventory supplies, communicating to volunteers, and delivering curriculum content to teachers. Stays accountable to the Kids Pastors weekly for mentorship and direction. ● Leads on Sundays in pre/post set up, host prayer for the volunteers, and welcomes families as they arrive on Sundays at check-in stations. Manages volunteers and families with enthusiasm and trust. ● Fill in as teacher/assistant in classrooms as needed or to help coach other volunteers. ● Meet weekly with the Kids Team and Kids Pastors. ● Will help coordinate special events along with Kids Pastors and the Admin Assistant. ● Work closely with the Kids Pastors to implement the vision of Kids at Cornerstone across the entire kids ministry. ● Excellent computer and communication skills and can multitask. ● Experience in children’s ministry and/or studies in children’s ministry. ● Desires to work with a team. ● Experience working with early childhood or elementary children. The tech team is looking for camera people to man one of its three camera positions at the Mission Campus. No training necessary, just need a willingness to learn. Camera Team serves for every service on Sunday (9A, 10:30A, and 12P).